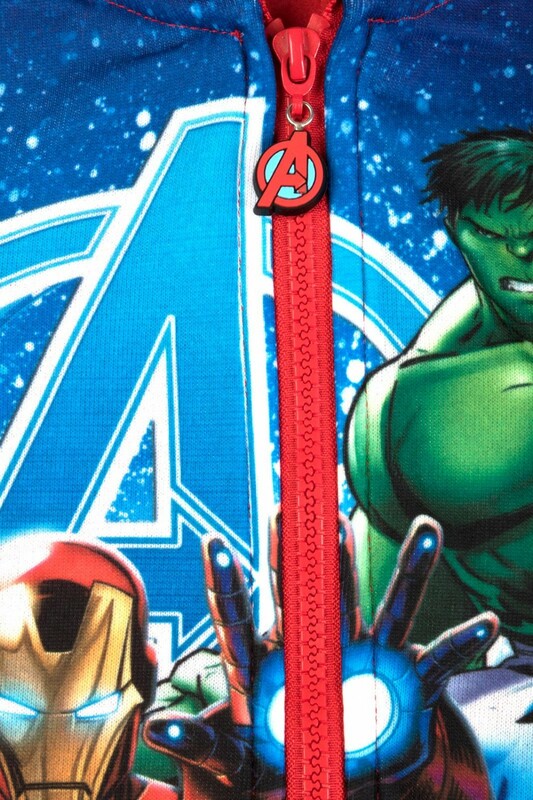 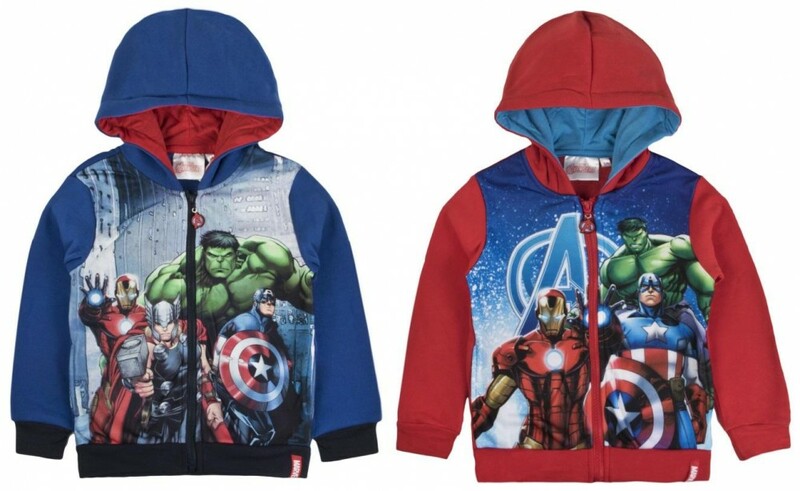 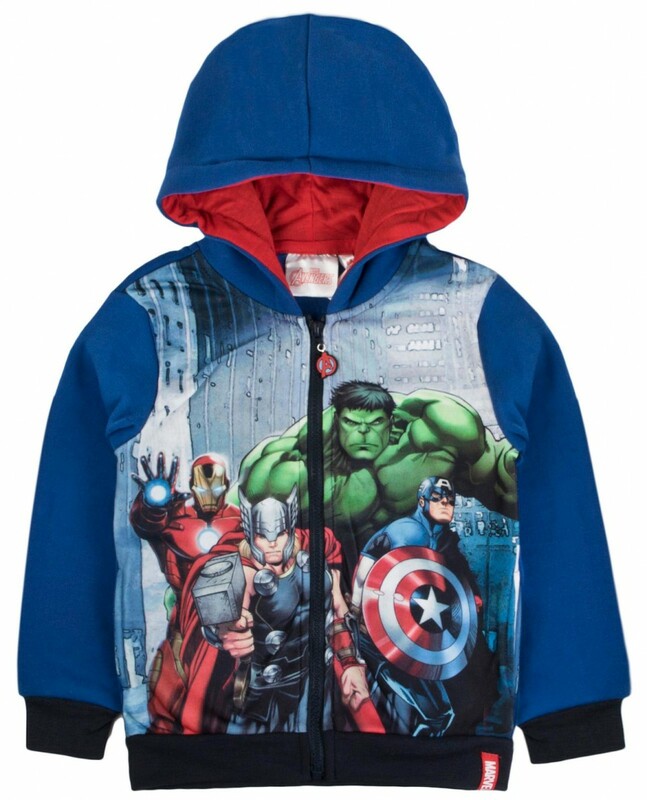 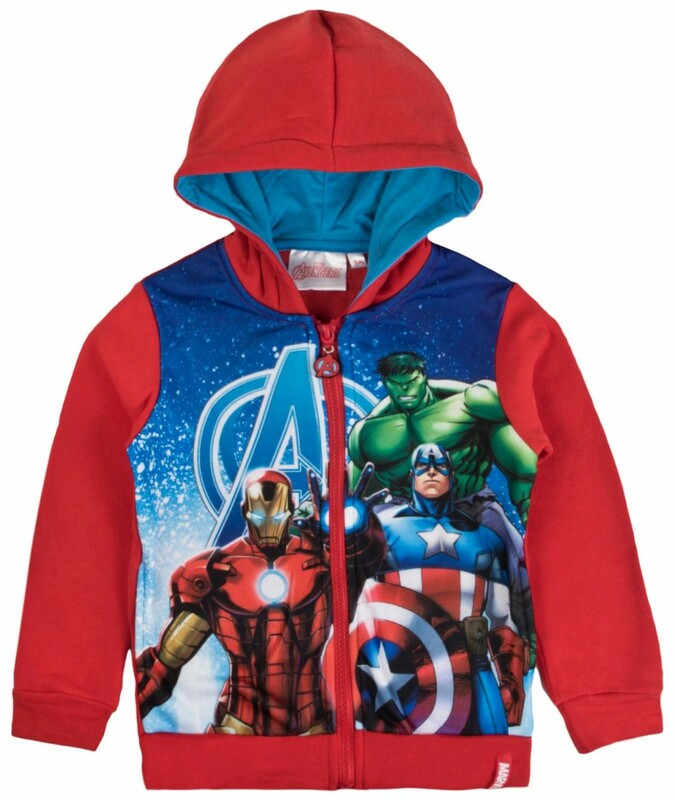 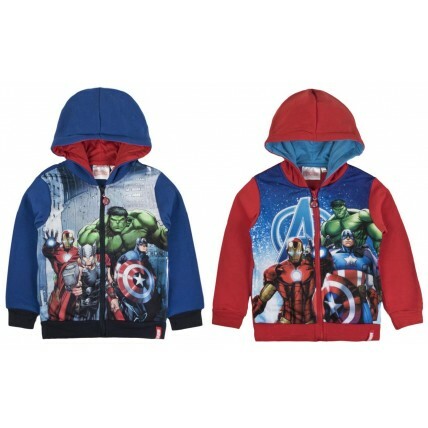 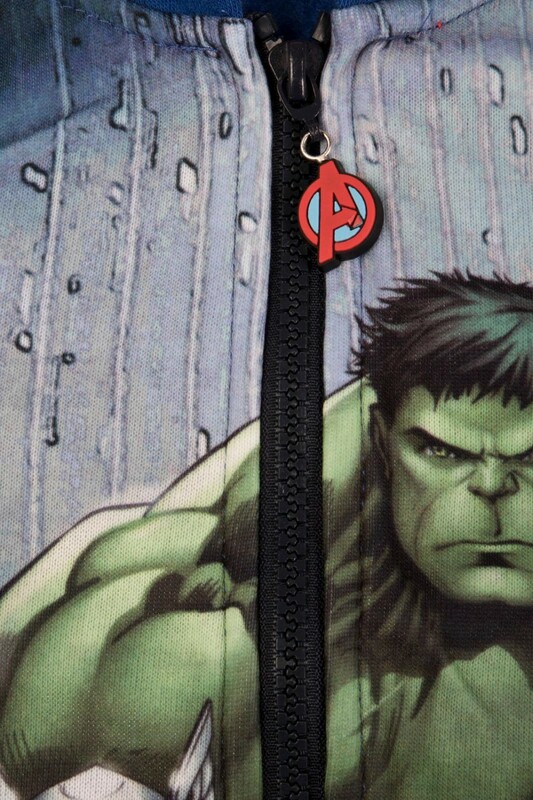 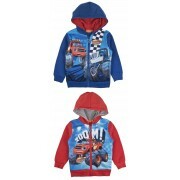 This official licensed Marvel design is a full zip hooded jacket with images and logos of the Super Heros Captain America, Iron Man, The Hulk and Thor. 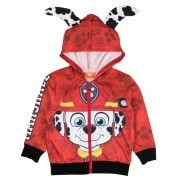 The jacket is fastened with a zip to the front and has full length cuffed sleeves and an elasticated waistband for added comfort. 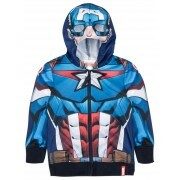 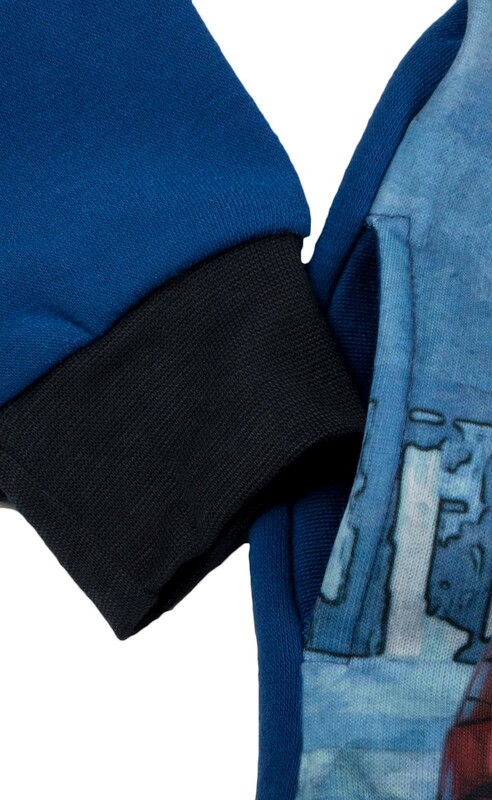 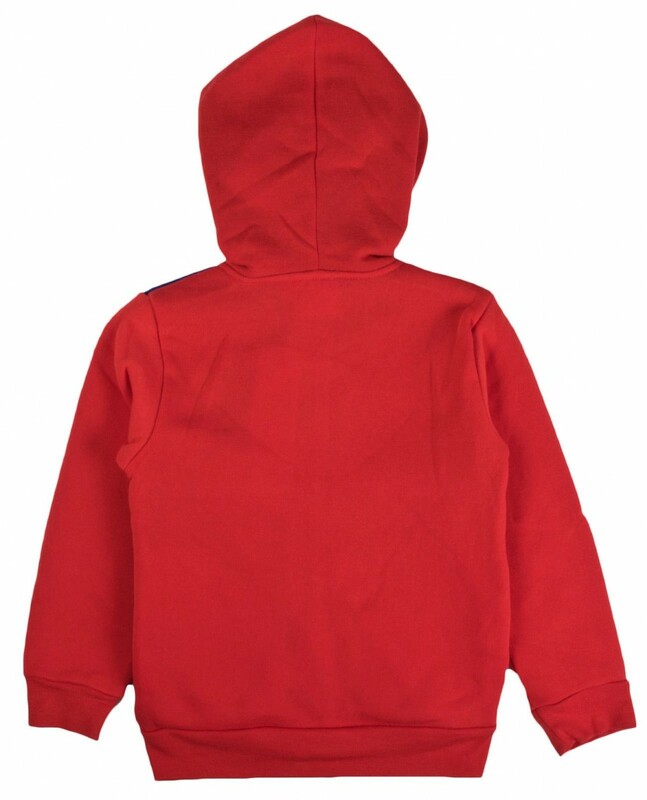 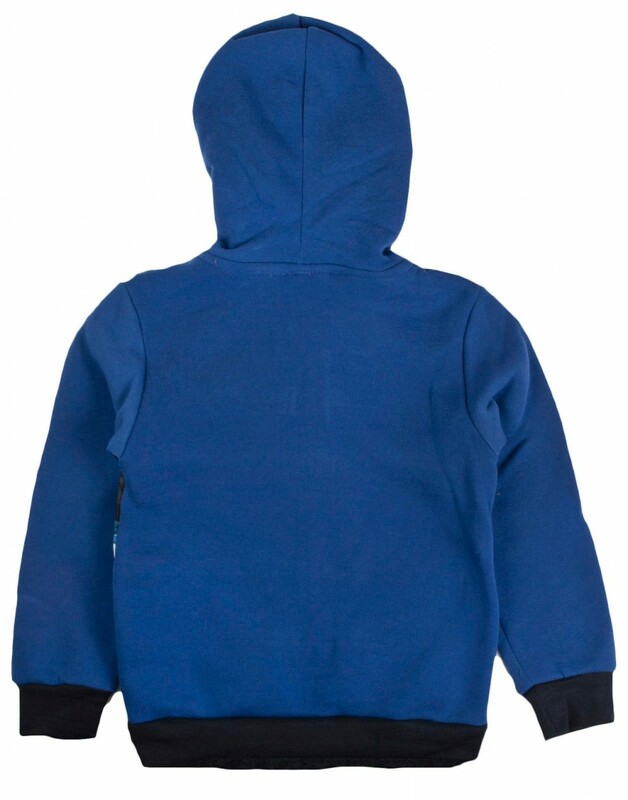 It is 100% polyester and fully machine washable. 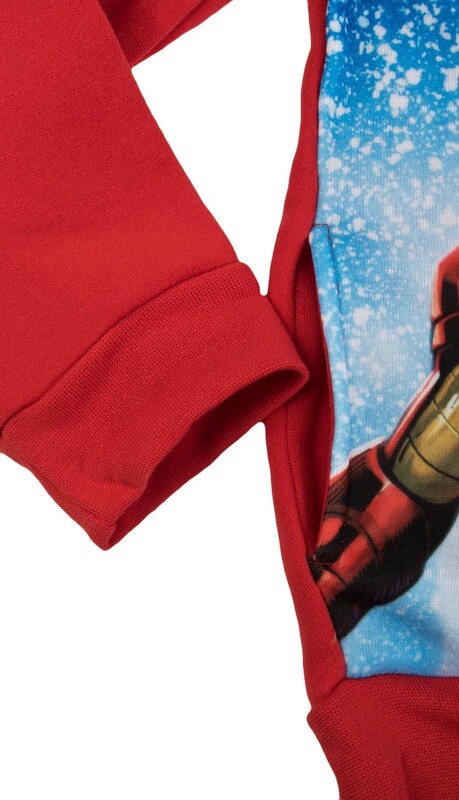 Available in 4, 6, 8, and 10 years.